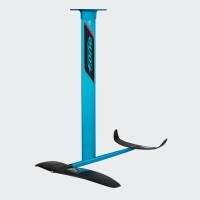 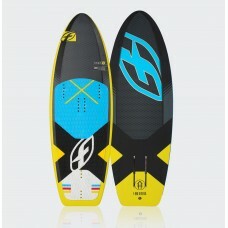 The F-ONE 51TS foil board is a unique model blending the great qualities and resilience of a tough topsheet construction with the ease of use and performance of all F-ONE foilboards. 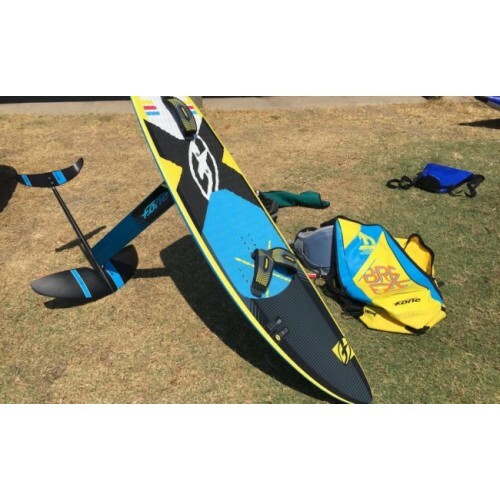 The 51TS foilboard is the ideal first board purchase to start foiling! 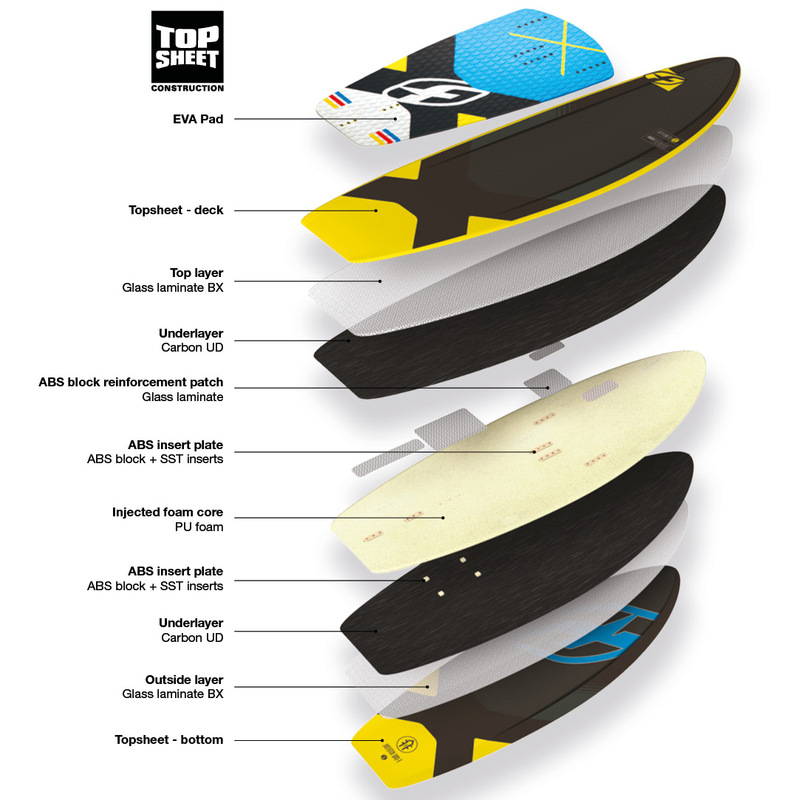 Topsheet material is a thin but very robust polymer layer that is applied outside the composite material, as a final protective layer. With the topsheet construction, the fibers and resin are heat pressed around a core together with the topsheet layer to achieve the desired shape with a bullet proof construction.